Windows Update is a crucial component that should be set to fully automatic by default in every Windows system. 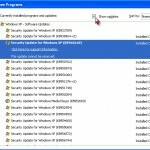 Windows Update ensure you with latest updates of security patches, hardware drivers and important system files updates that keeps your computer safe and smooth. This error code 80072EFD, however, can occur when Windows Update check your computer for if there’s any updates that are available for your system at the moment. If can happen automatically in the background if you have set your Windows Update to automatic, or when you manually check it for updates. 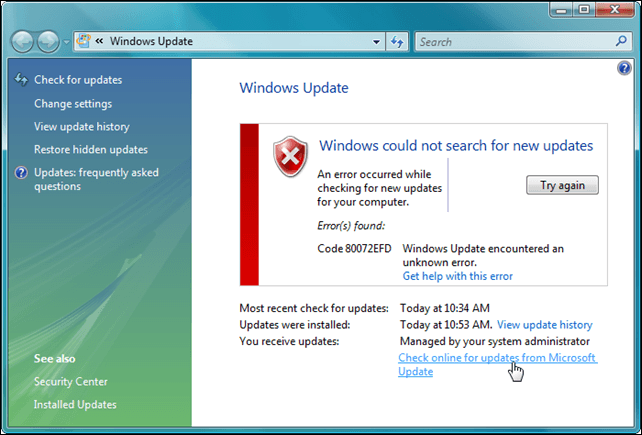 The error code 80072efd itself indicates that the Windows Update couldn’t send or retrieve any data to or from the Windows Update servers. It could mean that the Windows Update servers are currently busy and couldn’t respond in time with you. This is common especially when there’s a new updates released right on that moment. Well, if this is the case, all you have to do is to wait for the server to cool down a little before you begin checking for updates again. Close your Windows Update, wait for about 30 minutes or so, and then run it again. 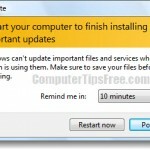 If you have Windows Update set to Automatic Update at a certain time interval, let it do its job and it will check for updates on the next scheduled time without you having to worry anything about it. If the problem persists even after days of trying, proceed to the next fix. Like what we have told you earlier, the error code 80072efd is telling us that Windows Update couldn’t communicate with the server correctly. 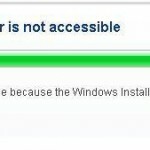 It could also mean that the Windows Update Services has been blocked in your system. This can happen if you have any high level program such as a Firewall Software, Anti-virus Software, Internet security program, anti-spyware or trojan program that are able to block the system’s services. The Windows Update service is usually called svhost (one of many svhosts) which can be seen from your task manager. If you are using any of the proxy services or if you are always connected to the internet via a VPN or a proxy server, you may want to try disabling it and see if Windows Update can connect to its server. In most cases, people tend to forget that their connection is actually behind a proxy and that could cause many other problems other than just Windows Update. If you have one enabled, disable it temporary and troubleshoot the problem.